UPDATE: Online ticket sales close Saturday August 25th at 11am. Buy online and avoid the lines! Tickets are subject to availability. 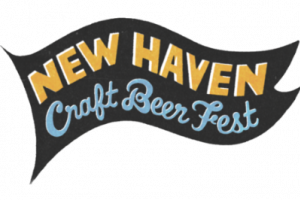 Now in its second year, downtown New Haven's first ever outdoor craft beer festival will be held Saturday, August 25, 2018 in Temple Plaza at 160 Temple St. The event will feature unique and limited offerings from 30 local and regional breweries with over 60 beers tucked away in an intimate urban setting. Multiple sessions will be available between 11am-5pm and will offer unlimited samples with food by the Prime 16 Pop-Up Burger Outpost, music by the Burgertime Sound System, and lawn games available on site. Tickets are being sold online only, and will not be available at the door. We will be offering a limited VIP Session to start the fest, which gives ticket holders first choice on special beer offerings, shorter lines, and more time to enjoy the fest before the first session. Free parking is included for VIP Ticket Holders. Regular session goers can purchase a Festival Parking Pass at a reduced rate separately from their fest tickets (restrictions apply). 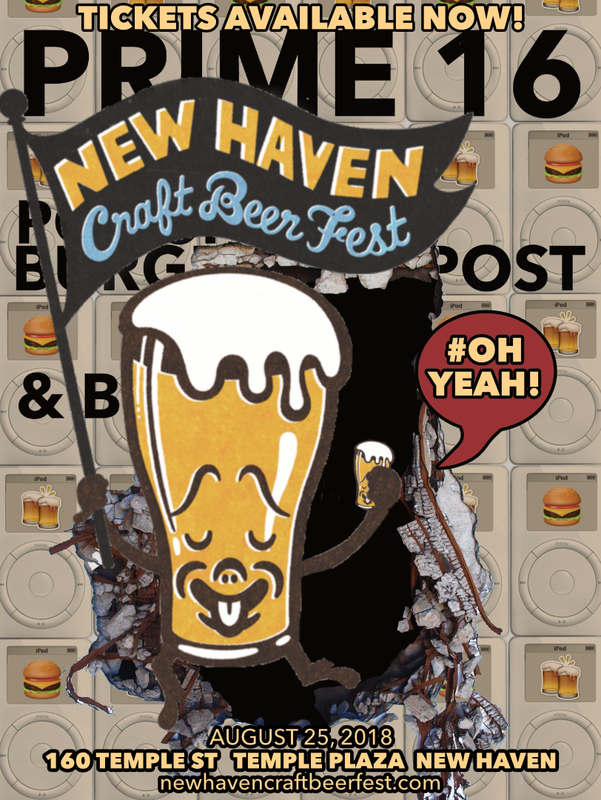 The New Haven Craft Beer Fest is hosted by Prime 16 New Haven.